Frank Giorlando is a medical doctor and researcher investigating the perception of time. His research focuses upon integrating basic neuroscience with the psychiatry of dissociation. As part of this research he studied as visiting scholar at the University of Cambridge. 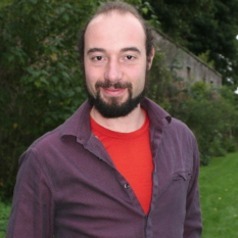 His current research includes studies of patients with Bipolar Disorder using the methodologies of psychophysics, computer modelling, MRI and EEG.